Raw Dog Food: Is a biologically appropriate raw feed ('BARF,' also referred to as RAW meat, organs and bones) ideal for dogs? Well, then listen to your dog. His health, that is. If you've been making more trips to the vet with your dog than you'd like, or if you're spending a bundle on pet meds, could the problem really be as simple as the food you feed your dog? 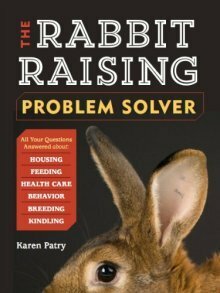 This is a rabbit website, but we wanted to bring you the links to some amazing information that could make the difference in your dog's health. It did in our dog - no more dry flaky skin, no more frantic itching, just a thick glossy coat. Here are links to raw dog food sites, so you can decide for yourself whether feeding "raw meaty bones" will make as much difference in the life of your dog as it did in ours, and in the lives of many other dogs and cats. Speaking of cats, please be sure to visit our Raw Cat Food page, as there are lots more links there to well-researched information pertaining to cats. Frequently Asked Questions about feeding RAW to dogs. This website is that of the VonHapsburg Great Dane kennel. Their health section (linked here) offers an extensive collection of pages on dog health and nutrition, including info on arthritis, enzymes, feeding biologically appropriate raw food (BARF), essential fatty acids, a healthy immune system, vaccinations and much more. A very useful resource which will answer all your ingrained questions and ideas about what dogs should (or should not) be eating. Concerned about salmonella? You’ll find a ton of well-researched answers here about this and very much more. 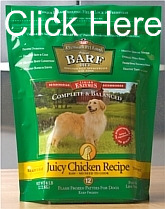 This page also addresses a controversy among BARF feeders: Are dogs carnivores? Or omnivores? You decide. Either way, dogs require bones and raw food as much as cats do. United Kingdom Raw Meaty Bones Support and Action Group, an information-rich site for those in the UK. 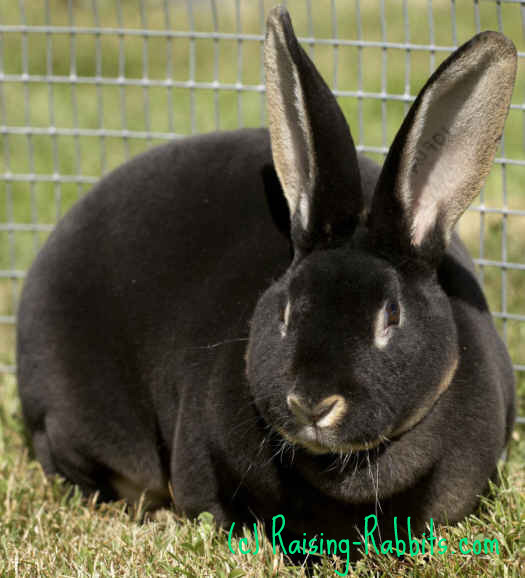 Click the link above for more info, or head on over to our secure Raising-Rabbits Store. “I have been a RAW feeder for 7 yrs now and will never look back. We had a dog with severe food allergies and other health issues. We went through two years of various kibbles, RX diets, home cooked and vet visits every 2 weeks. When we gave up and tried RAW, he was fine within 3 weeks. That’s what sold me on RAW. Amazingly, the vet tried to argue, even after the years we'd been trying to fix this dog, that RAW was going to kill him! Now, I use a few different vets for various needs and I finally grew a backbone and informed them that RAW WORKS FOR ME and if they choose to hassle me on RAW feeding when my pets are in perfect health, then I will take my pets and hard earned $$ elsewhere. Might seem rude, but kibble bought from the vet killed my dad's yorkie a few years back and when I pay a vet to treat my pet, they also need to respect my decision not to feed over-processed, chemical-and-filler-filled garbage in a bag.